In the meantime, the club is being managed by Terry McPhillips and the latter said that he has no intention of taking the job on a full-time basis. He said that the current team needs investment and that they need strengthening in different departments. He said that there are some good players in the team actually but they need to be surrounded by players that have the experience and knowledge of this league. 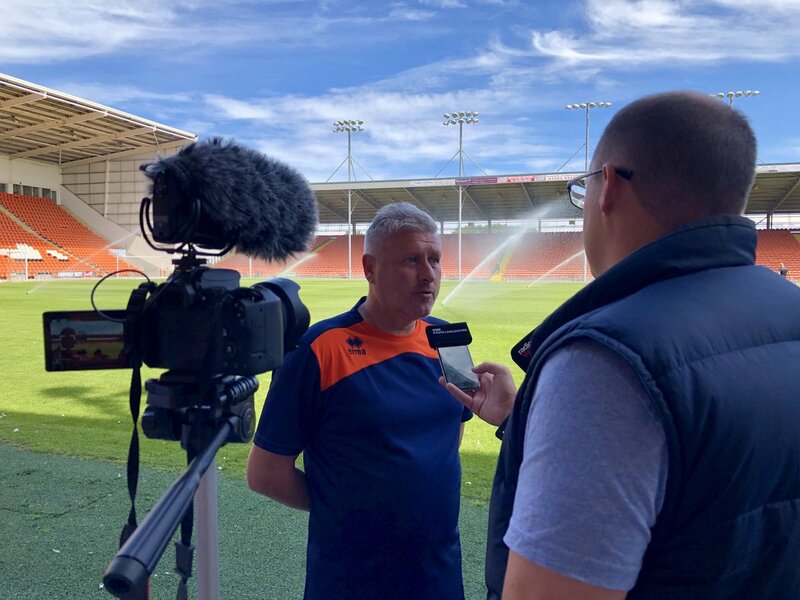 Because of the upheaval in the team, it's unlikely Blackpool will make it to the final of the EFL Cup (we'll be happy with just staying in the division), though with the new football ticket marketplace there is more chance than ever of getting a ticket should they make it. Many fans have been staging protests against the running of the club by Owen Oyston. They feel that the latter is not putting the interest of the club forward and rather looking for ways to make money from the club. Terry McPhillips said that he does not want to focus on what is happening off the pitch and rather focus on how to improve the current team. He said that at the moment he has to work with the current players and he has to find a solution to help them get some positive results. He said that if the tension off the pitch continues this could be a very long season for Blackpool. He believes that the fans should get behind the team and provide as much support as they can in order to help the team win games.